Saturday night’s match-up features two teams going in opposite directions. 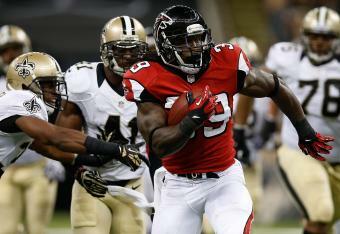 The Atlanta Falcons (12-2) are coming off a huge blowout victory over the New York Giants. 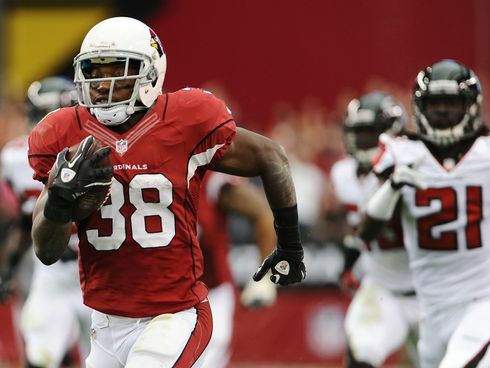 On the other hand, the Detroit Lions (4-10) were blown out by the Arizona Cardinals. The Lions are currently on a six-game skid and clearly have no shot at the playoffs. Thus, their focus has shifted to helping Calvin Johnson break Jerry Rice’s record for receiving yards in a season. 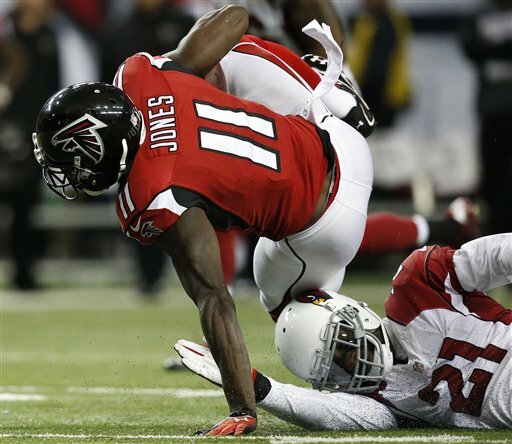 Sunday’s match-up with the New York Giants is a statement game for the Atlanta Falcons. 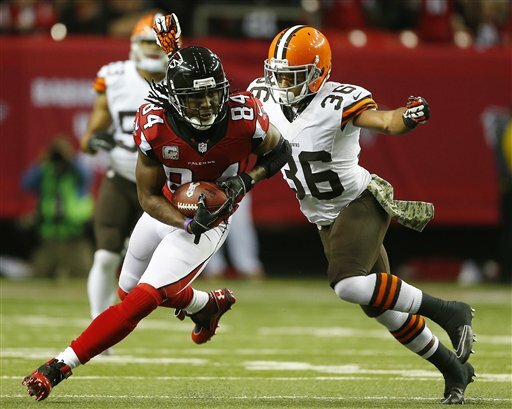 It’s a chance for the Falcons to avenge the 24-2 drubbing at MetLife Stadium in the wild-card round of last season’s playoffs. 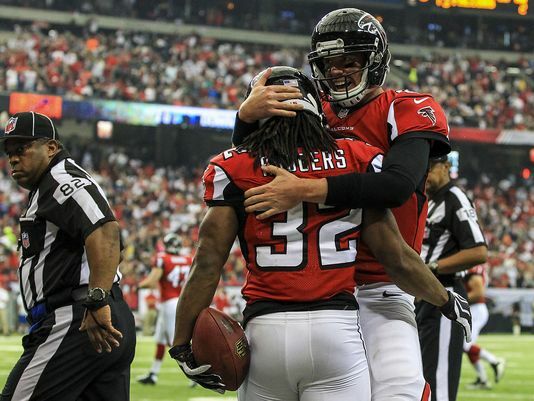 It’s also a chance for the Falcons to prove they’re a legitimate Super Bowl contender. Last week’s ugly 30-20 loss at the hands of the Carolina Panthers planted (more) doubt in the heads of pundits, despite the Falcons’ 11-2 record.